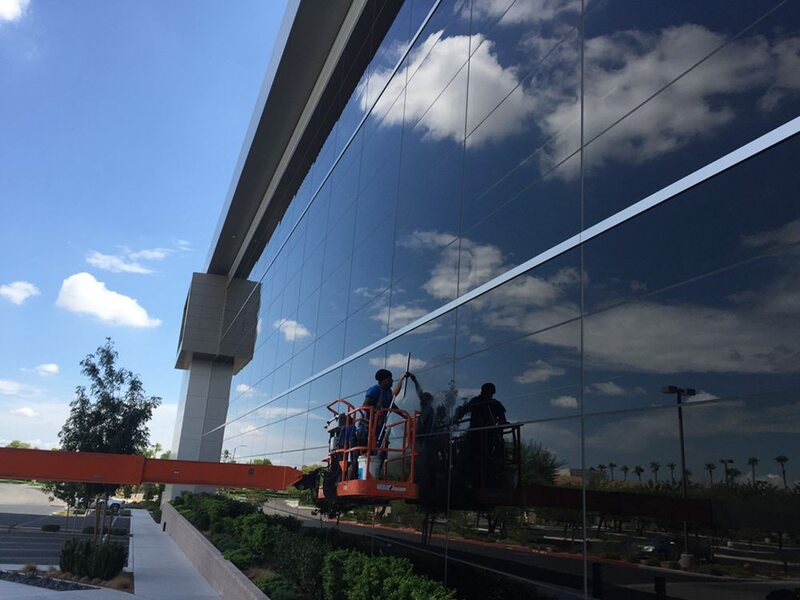 J&J Window Wash does residential window washing as well as commercial. If you have a window they will clean it. They do more than just clean it, however. You see J&J Window Wash has a mission in life. They want to be the best window cleaners in the business. In fact, they live by that standard. That is why, if you do not feel that they are the best, and that there is someone out there better than them, then they will give you a 100% refund. They are sold on making sure that no customer walks away unhappy, and that no window is left with a single streak.